Grammy-nominated Hot 8 Brass Band bring a mindblowing funk and soul show to Sheffield in support of their fifth album. 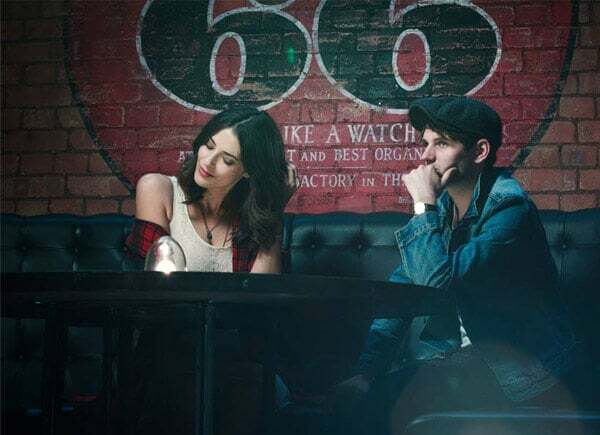 Sheffield-based singer-songwriter duo Rebecca Van Cleave and Samuel Taylor will be celebrating the release of their debut EP in their first full-band Sheffield show. Having met whilst promoting solo material in the US, the duo returned to the UK in 2016 to record their first album. Their Ryan Adams and Kate Bush influences are noticeable in their brand of British-Americana. 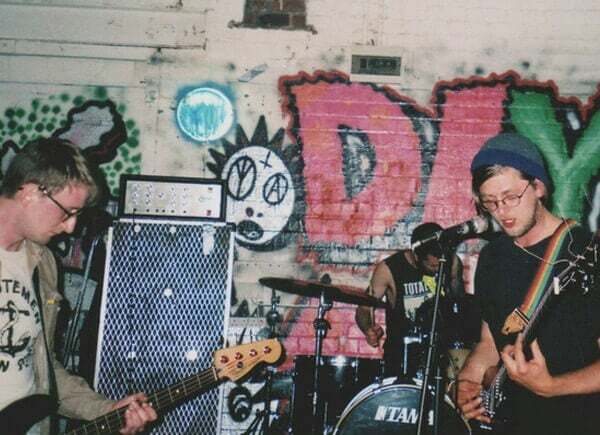 Hailing from Brighton, punk trio Gnarwolves are guaranteed to produce an energetic, fast-paced show. With second album Wires out on the 5th May, expect plenty of bodies to be flung around the Harley for one of the best punk rock bands in the UK. 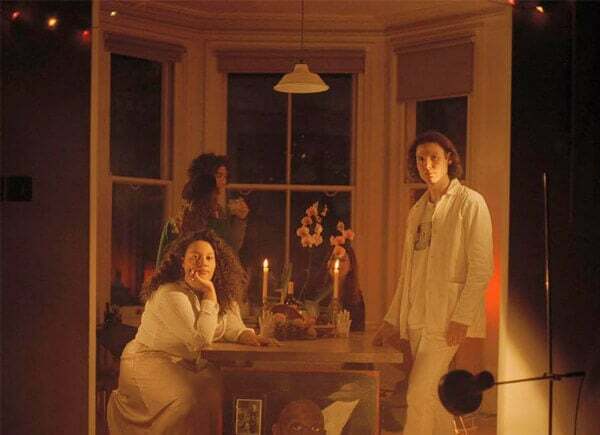 One of the most exciting groups in the country, Babeheaven stand out on a saturated indie scene with their engaging trip-hop sound. Sheffield’s garage punk beacon Sievehead stop off at the Picture House before embarking on a European tour. With a raw and gloomy sound, echoing the bleakness of the current political landscape, Sievehead will make you want to join them as they conquer anything that stands in their way. This four piece rock & roll band from Warrington are touring the UK and Europe this spring to promote their forthcoming EP ‘How Animal Are You?’. They will also be joined by The Black Hands, Delirium and A Joker Among Thieves. 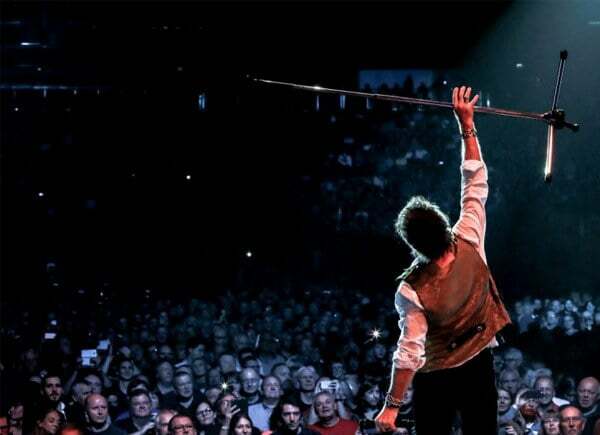 Legendary singer, songwriter and frontman for Free, Bad Company and The Firm has announced that he will be heading out across the UK this May on the ‘FREE Spirit’ Tour performing songs from the Free back-catalogue. The quirky psychedelic-pop outfit play Record Junkee this month, and they always deliver with their energetic live shows. 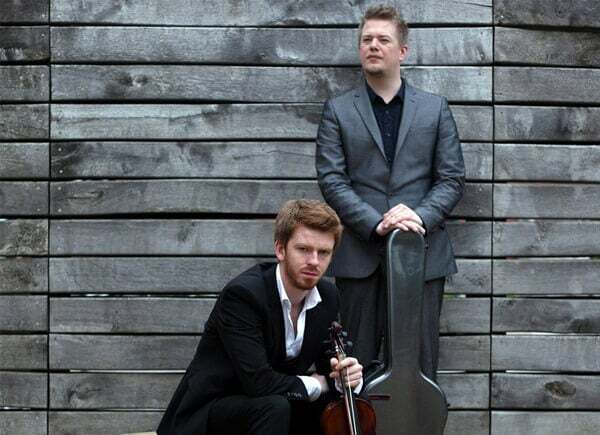 The fiddle and guitar duo are deeply rooted in the traditions of Scotland and Ireland, with a vital modernity that chronicles their many musical journeys so far. A weekend of the usual Muzik madness. Richy Ahmed, Darius Syrossian, Max Chapman, Pirate Copy, Steve Lynam, Lee Freeman – and even more to be announced! For more of what’s on in Sheffield flick through our May issue online here, or head to the events calendar here.